Happy Birth Day to our special person. You are an amazing person with a good heart. We wish nothing but happiness for you on your birthday. 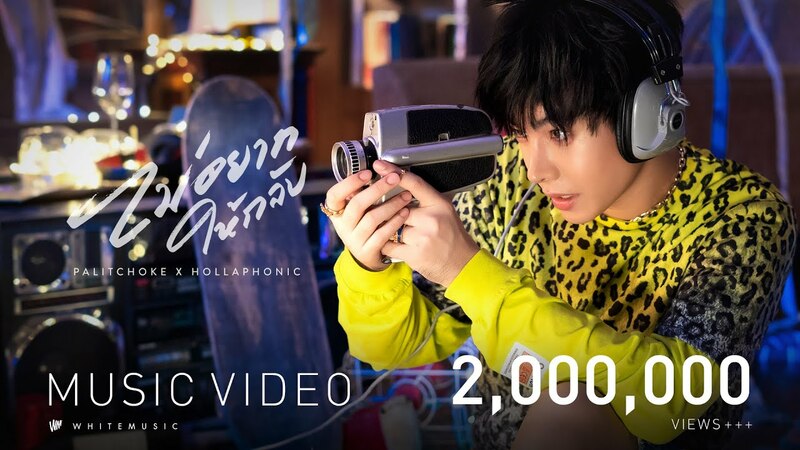 Happy Birthday หนุ่ม "#เป๊กผลิตโชค" ย้อนหลังและของขวัญวันเกิดล่วงหน้าจ้า !